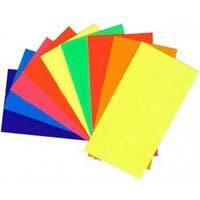 Colours : Black, Blue, Green, Red, Yellow, Pink, Mazanta & Many More Colours. 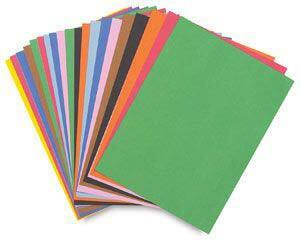 Available In : Sheets & Reels of Different Sizes. 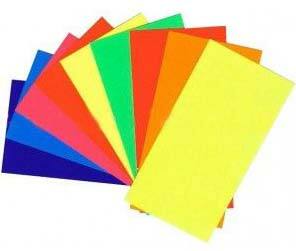 Substance : 70 TO 100 Gsm. 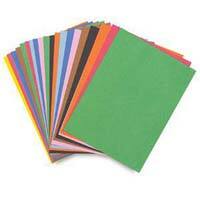 Our One Time Carbon Paper covered with fine dark ink that results in 100 % clear copy. 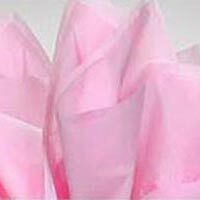 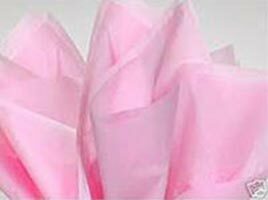 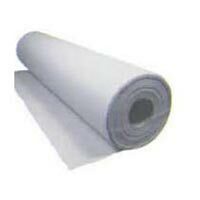 It is suitable for continuous form, ATM rolls, cash register rolls, stencil paper and is available in various sizes rolls. 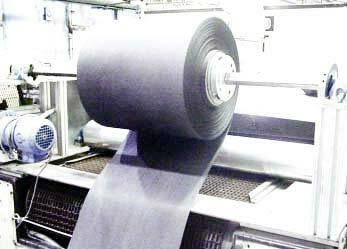 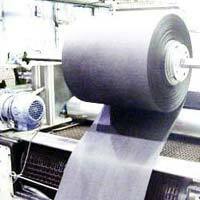 Sizes Available : 216, 238, 343, 378 & 480 mm x 3000 or 5000 meters roll.